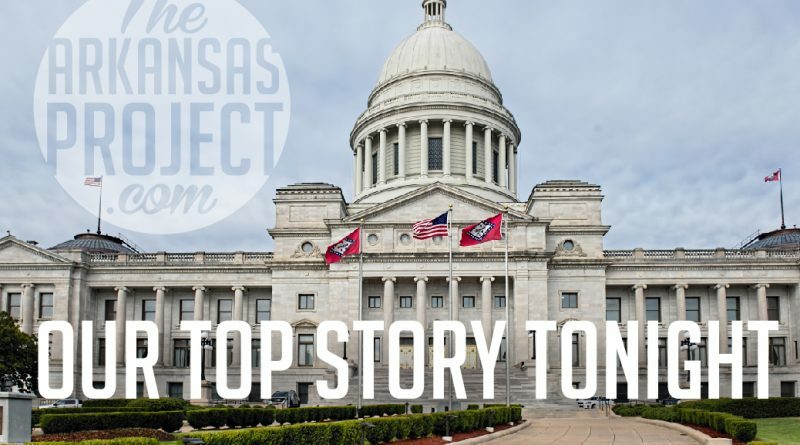 Legislators and the public got a small taste Thursday morning of just how difficult it’s going to be to reform Arkansas’s tax code. 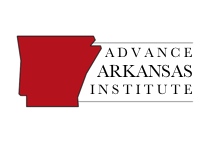 The Advance Arkansas Institute’s Marjorie Greenberg spoke with legislators at the Economic and Tax Policy Committee today about tax and budget process changes that would help improve Arkansas’s tax climate. 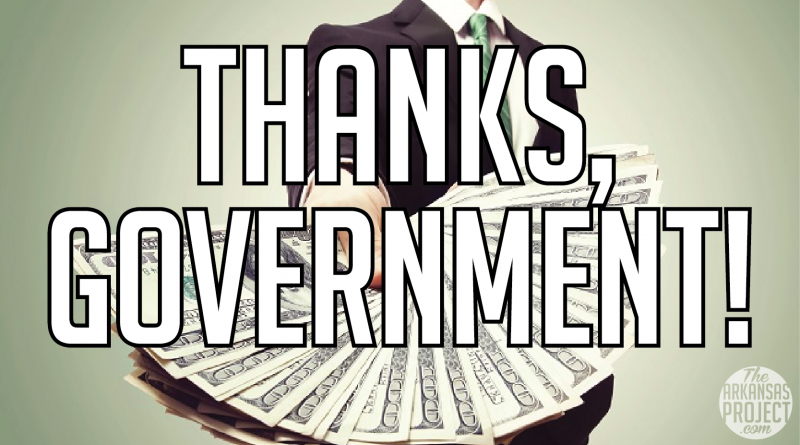 President Donald Trump began his push for tax reform with a speech in Missouri earlier today. 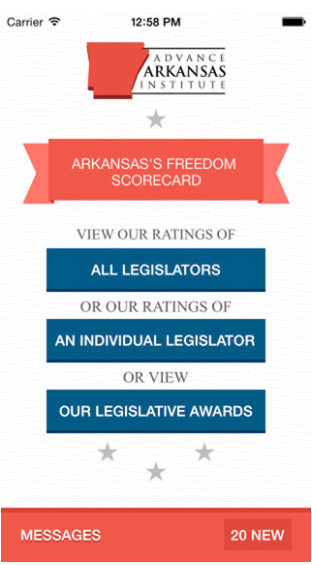 Members of the Arkansas Tax Reform and Relief Legislative Task Force have a little over one year left to submit a written report to Gov. 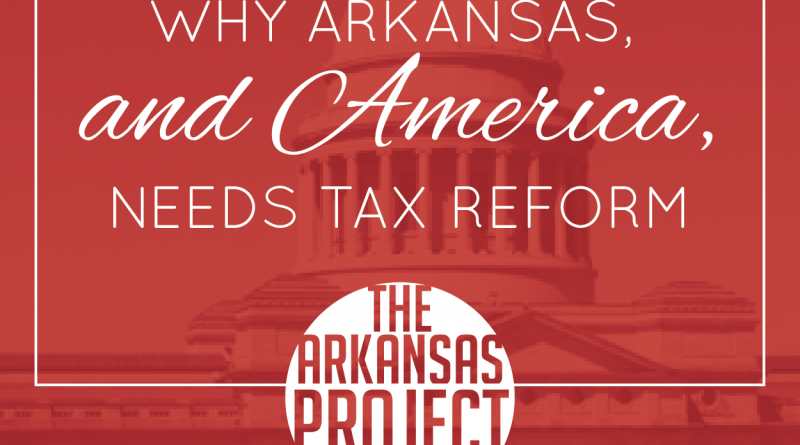 Asa Hutchinson and legislative leaders that describes how to make Arkansas’s tax code more competitive. 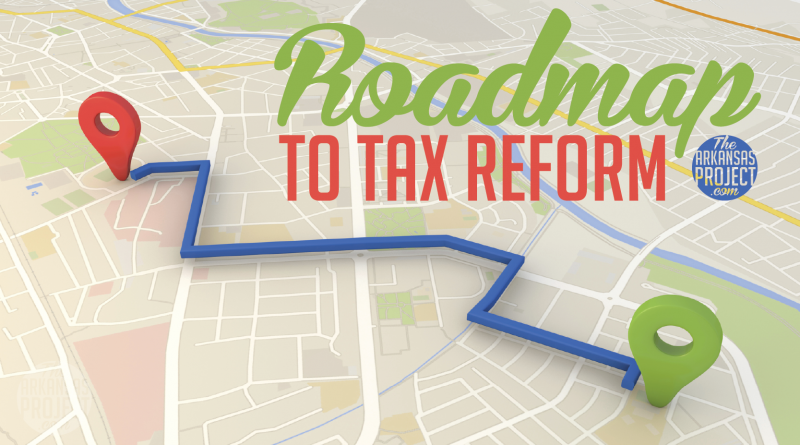 After Congress’s failure to pass legislation reforming health care, it looks like our federal representatives are going to give tax reform a try. 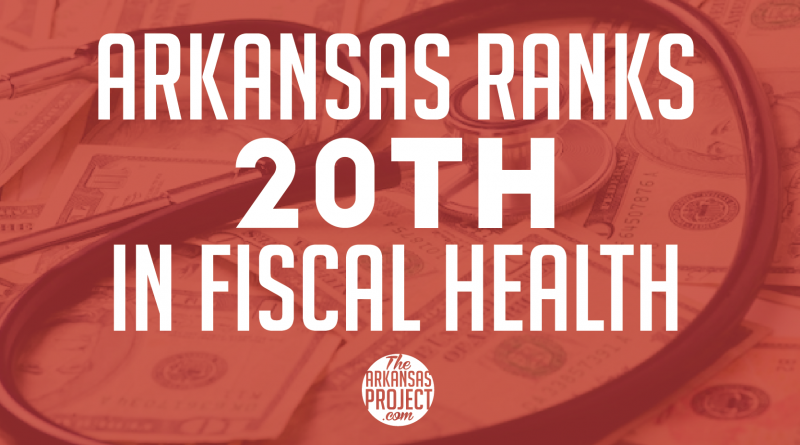 Arkansas ranks twentieth in state fiscal health–up eight spots since 2016–according to a recent report from the Mercatus Center. 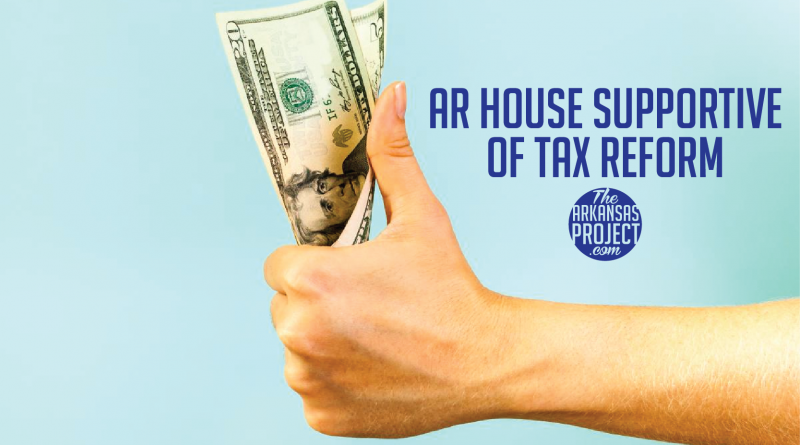 Earlier today, the Tax Reform and Relief Legislative Task Force voted for a one-month delay on any decision to hire consultants to help analyze Arkansas’s tax code. 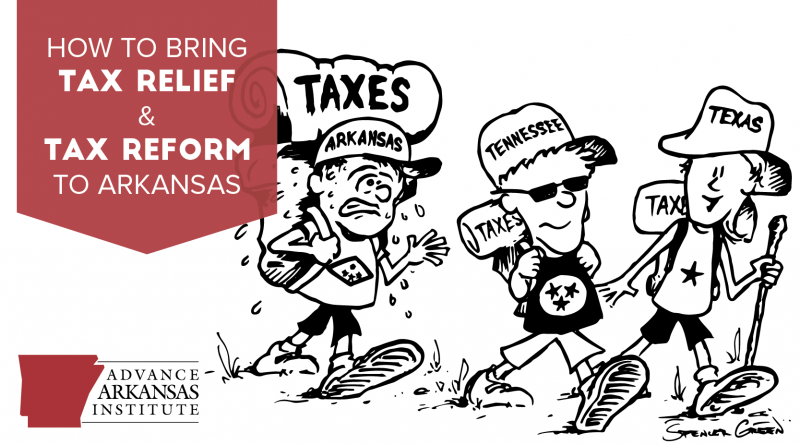 Arkansas Improves Slightly — Now We Just Have The Third Highest Sales Tax In the Nation! 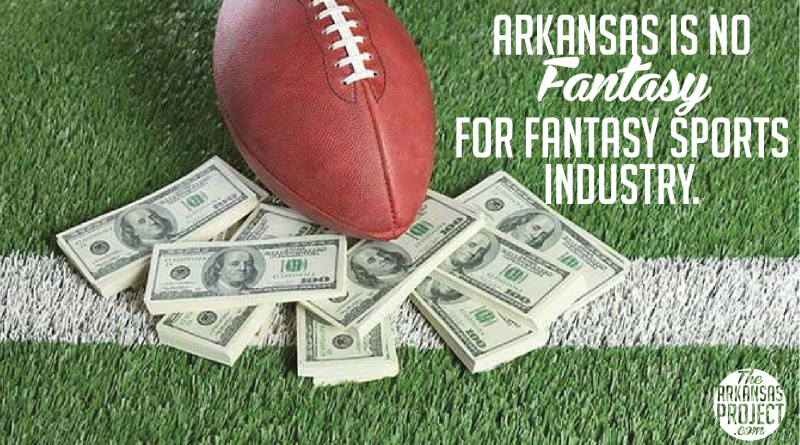 Long-time readers of this blog have probably tired of me writing about Arkansas year after year having the second highest sales tax in the nation.